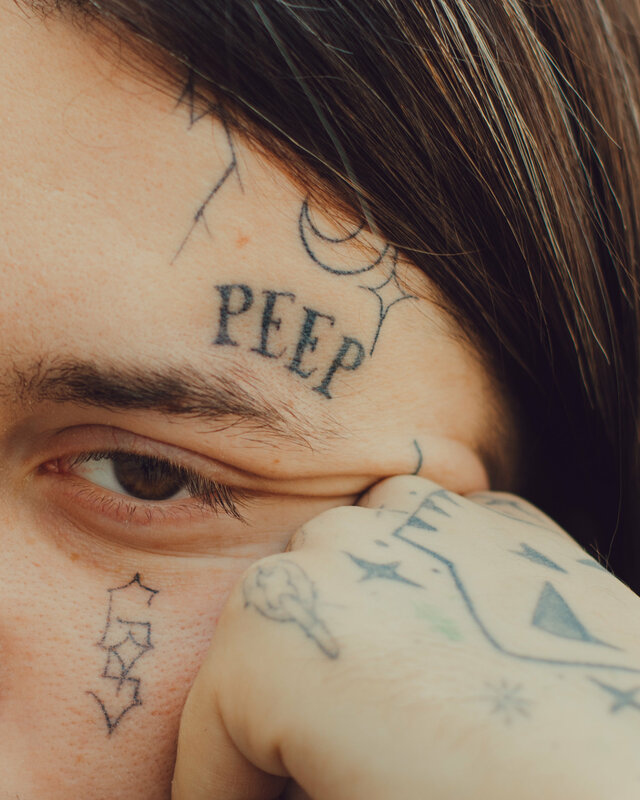 Lil Peep Died Before Becoming Pop Royalty. His New Music May Change That. Mbgadget: Lil Peep Died Before Becoming Pop Royalty. His New Music May Change That.